SAVE OUR ORPHANS! In our quest to never serve or sell our coffee 3 weeks past roast date, we have these two orphans that need a good home. So come by today grab a toast or salad for lunch and grab one of these for FREE! (First come, first serve, limited quantities). Just mention this post. 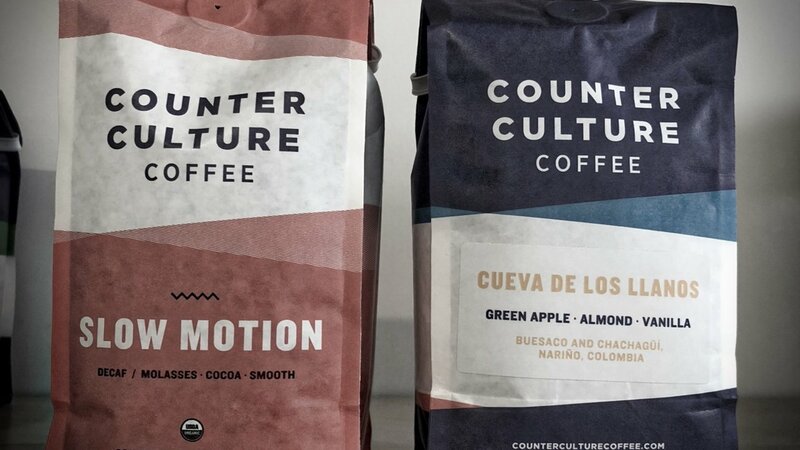 We have one bag of Counter Culture’s Slow Motion (their amazing decaf blend) and a single origin from Colombia Cueva De Los LLanso. The Cueva is our current batch brew (drip) offering. Come grab it before it’s gone.